Keeping folks cool in the summer and comfortable all year long. A/C Repair Near Katy, TX. 24/7. 365. Ample Services is here for A/C service repair near Katy, TX, 24 hours a day. We take great pride in our workmanship, and we guarantee you'll be 100% satisfied with every job we perform. We provide sales, general installation and emergency repair services for heating and air conditioning systems (HVAC). We’re family-owned and -operated, and have been serving Houston and the western suburbs like Katy, Sugar Land, Richmond, Brookshire for nearly two decades. Keeping you comfortable is our number one priority. 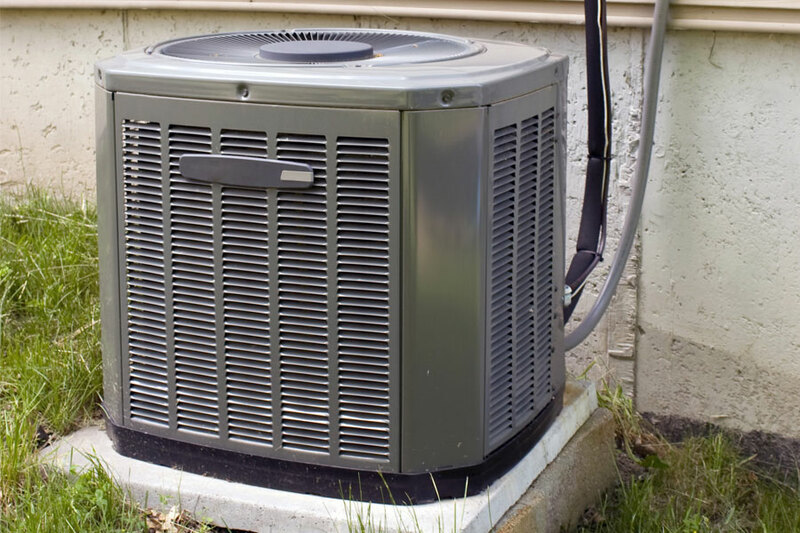 We sell, install and repair all makes and models of air conditioning and heating systems across the Katy, TX area, like Trane, Amana, American Standard, Ruud and more. Houston in the summer can be sweltering. Don’t wait it out in the heat, give us a call and get fast, 24/7 emergency air conditioning repairs or regular sales and installation service near Katy, TX. "Robert is definitely a man who stands by his work and develops a genuine relationship with his customers. Would recommend 100%." "Robert has fixed my A/C for 10 years now and I wouldn't trust anyone else for the quality! Thanks Ample Services!" "I have worked with Robert for more than 20 years in the business and can vouch for his talent and workmanship. Best in the business folks!" "Great prices, great attitude, efficient. What's not to love about Ample Services?" "I have been using Ample Services for a number of years and all of my experiences have been very positive. I find the company to be honest, and the quality of the work performed excellent. The primary technician has gone above and beyond to make sure that my family and I were comfortable as quickly as possible any time our central system has gone down." "Honest, trustworthy, professional and very competent. I've been a customer since they started and I highly recommend." "Robert is the best. I called and 45 minutes later he was here and my A/C was up and running. Thankfully there are still honest, good people who take their job seriously. Thank you so much, now I won't have to worry about it being hot tonight." "Robert is very responsive, does quality professional HVAC work, and is fairly priced. I always recommend Ample Services when Air Conditioning and Heating problems occur for my real estate clients." Robert is definitely a man who stands by his work and develops a genuine relationship with his customers. Would recommend 100%. Robert has fixed my A/C for 10 years now and I wouldn't trust anyone else for the quality! Thanks Ample Services! I have worked with Robert for more than 20 years in the business and can vouch for his talent and workmanship. Best in the business folks! Great prices, great attitude, efficient. What's not to love about Ample Services? I have been using Ample Services for a number of years and all of my experiences have been very positive. I find the company to be honest, and the quality of the work performed excellent. The primary technician has gone above and beyond to make sure that my family and I were comfortable as quickly as possible any time our central system has gone down. Honest, trustworthy, professional and very competent. I've been a customer since they started and I highly recommend. Robert is the best. I called and 45 minutes later he was here and my A/C was up and running. Thankfully there are still honest, good people who take their job seriously. Thank you so much, now I won't have to worry about it being hot tonight. Robert is very responsive, does quality professional HVAC work, and is fairly priced. I always recommend Ample Services when Air Conditioning and Heating problems occur for my real estate clients. Robert Coufal and the staff at Ample Services have been in the HVAC repair business for nearly two decades. 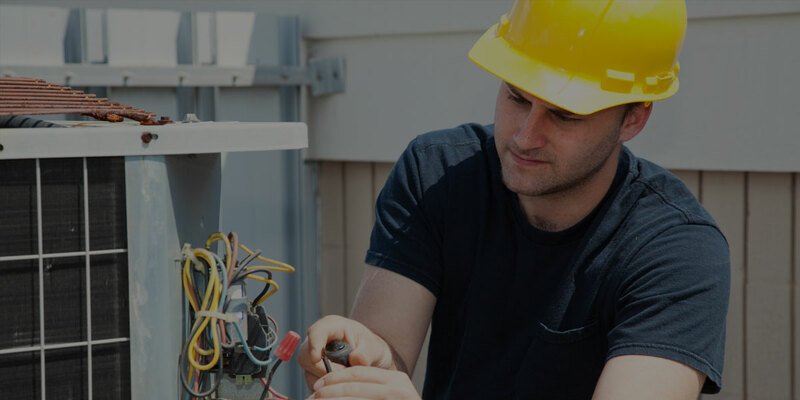 Our team has repaired every kind of HVAC system across the entire Katy-Houston area. We offer 24-Hour emergency HVAC repair services. You can see from some of our reviews above that we move quickly once you call! For emergencies or to schedule service, give us a call anytime. 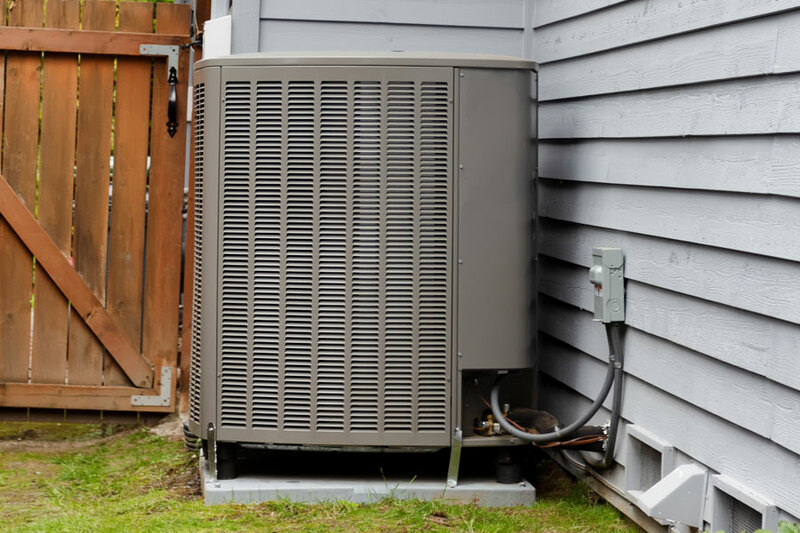 For more than two decades, Ample Services have been providing excellent air conditioning and heating services. We have an A+ Better Business Bureau (BBB) rating and we’re licensed by the state of Texas: #TACLB26687E. The Ample Services team will treat you right. We’ve been in the heating and air conditioning sales business across the greater Houston–Katy, TX area for nearly two decades. In that time, we’ve learned that people love it when we treat them fairly, speak plainly, and deliver as promised. 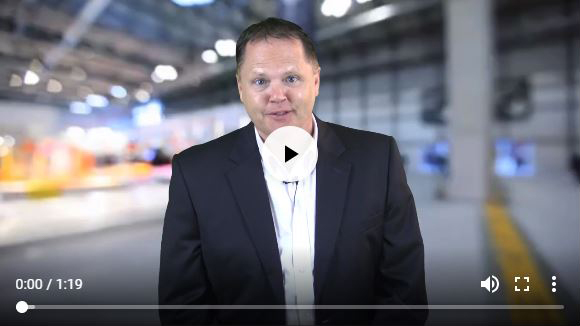 You won’t find a more honest and upstanding sales team than Ample Services. And the best thing about our A/C sales near Katy, TX is that our salespeople are also our repair and installation people! That means that have deep knowledge to answer your most pressing questions. For the best heating and air conditioning repair near Katy, TX, turn to our qualified team. Licensed by the state of Texas, we’re ready to solve your most difficult air conditioner problems. From dirty filters to imperfect seals, malfunctioning thermostats to dirty compressors, we can diagnose and fix anything. Count on the professionals at Ample Services in Katy, TX to handle your heating and A/C repair needs. Whether you’ve purchased a new unit from us or someone else, our team can handle the install. Heating and air conditioning installation near Katy, TX needs to be handled carefully to ensure perfect operation through the Texas heat. From installing the unit itself to installing additional ductwork or sealant as needed. Give Ample Services a call today! Having a local team you trust and can count on day or night for emergency repair is invaluable. In the sweltering Texas summer, an air conditioning breakdown on the weekend or overnight could even be dangerous. Don’t put yourself, your family or your pets at risk – call on the local, dependable air conditioning repair service near Katy, TX – Ample Services! No matter where you are in the greater Katy-Houston area, we’ll get to you quickly and take care of the work efficiently and safely. Your home won’t be without air conditioning for long once we’re on the case! And if you need help deciding the type of air conditioner you’d like to purchase or install, we’re here for that too! We believe in only hiring team members who we’d trust to babysit our own children. That’s why we know that you’ll feel 100% comfortable when they come to your home to sell or install your air conditioner. Just give us a call today!